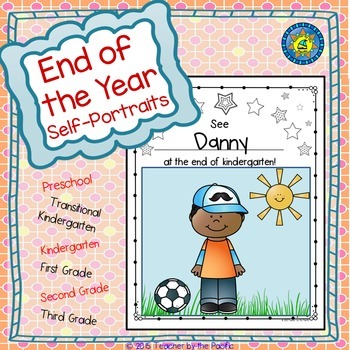 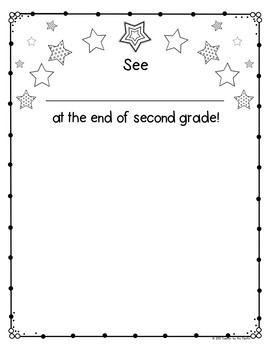 I use these self-portrait pages for my end of the year bulletin board. Later, they are added to the children’s memory books, along with the beginning of the year self-portraits. 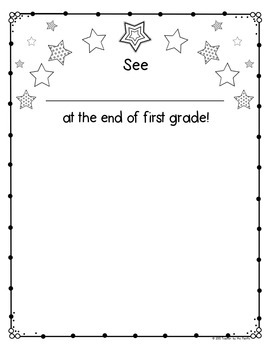 To receive email notifications from TPT about temporary discounts on my new product listings, just click the "FOLLOW” button at the top of THIS PAGE (by the green star).